BRAND NEW ROOF in 2019! Great location two blocks from downtown Boyne City. Close to parks, boat launch, beach, open space, and shopping. 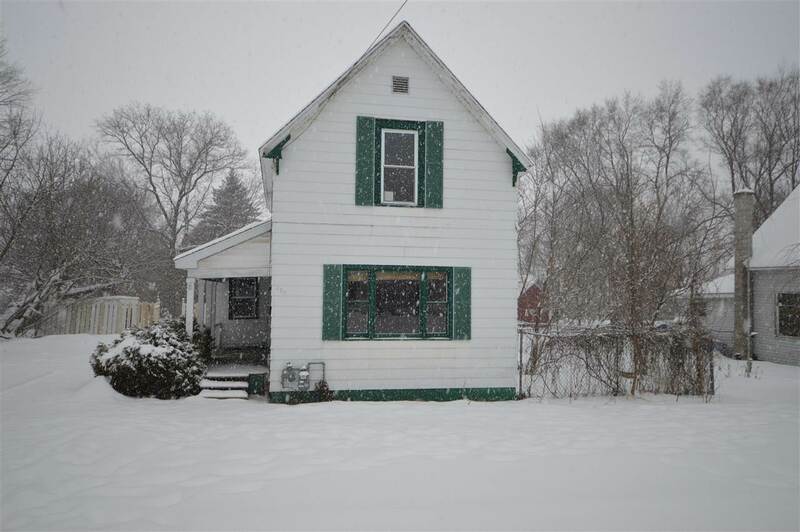 With 4 bedrooms and 1 bath this home is a great in town opportunity. French Doors open to a large fenced yard with alley access at the back of the lot. Plenty of room to build a garage or pole barn. Furnace, Hot Water Heater, Dishwasher, Stove are all less than 5 years old.